Olympic snowboard champion Shaun White apologized Tuesday for "unwise choices," saying he got "carried away" after police accused him of pulling a hotel fire alarm that forced guests to evacuate. White was given the opportunity to sign misdemeanor citations and refused, police said. Baptist Hospital said White was treated there and released Monday before he was arrested and booked by police. 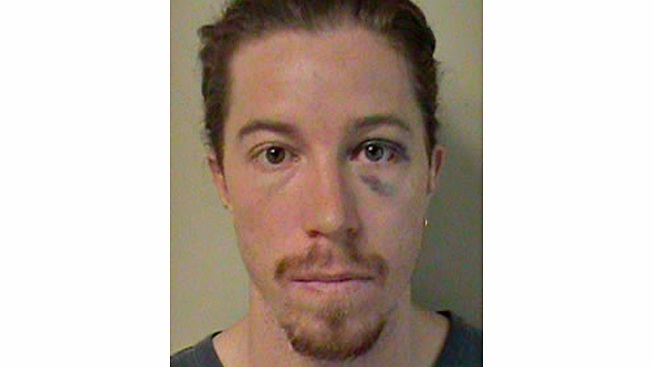 A mug shot released by police shows White with a black eye. He was released by police on his own recognizance Monday afternoon . White, who is from San Diego and was once nicknamed "the Flying Tomato," won a gold medal in Turin at the 2006 Olympics and in 2010 at the Vancouver Games, and he is an action sports superstar whether skateboarding during the summer or snowboarding in the winter. He's also a multimillionaire with a clothing line and signature video game who expanded last year with a company selling skateboards, BMX bikes and other equipment. White also has dominated the Winter X Games, winning medals every year since 2002.